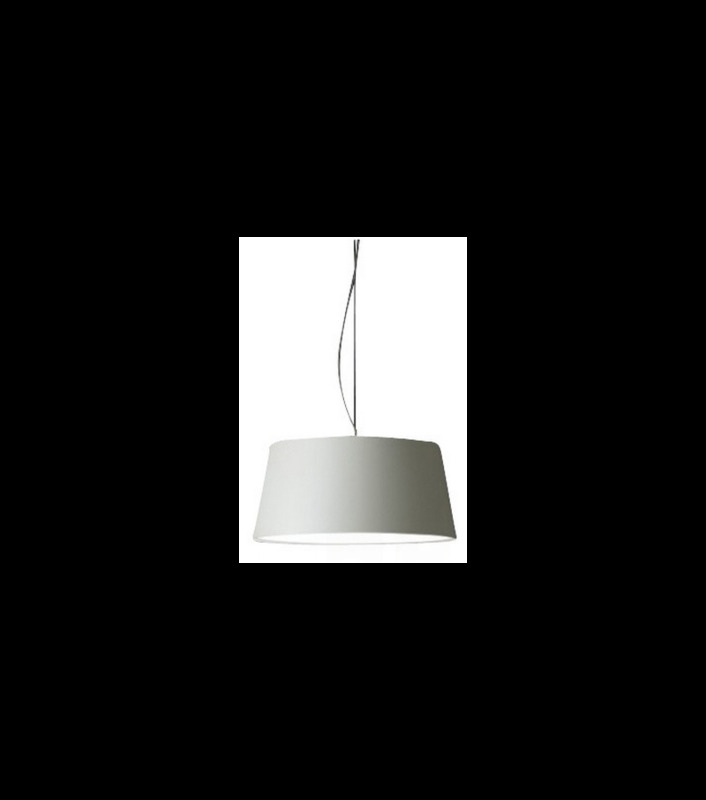 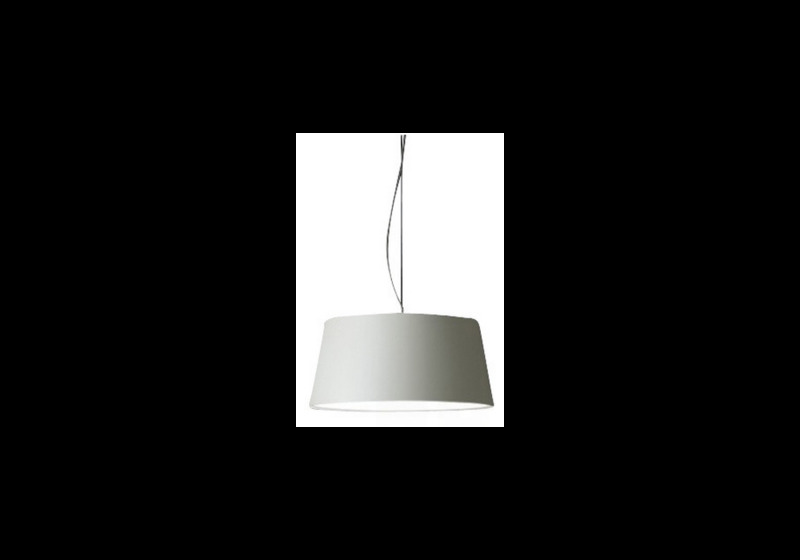 WARM is a tapered drum pendant with an opaque aluminium shade that is warm, elegant and adaptable to any atmosphere. 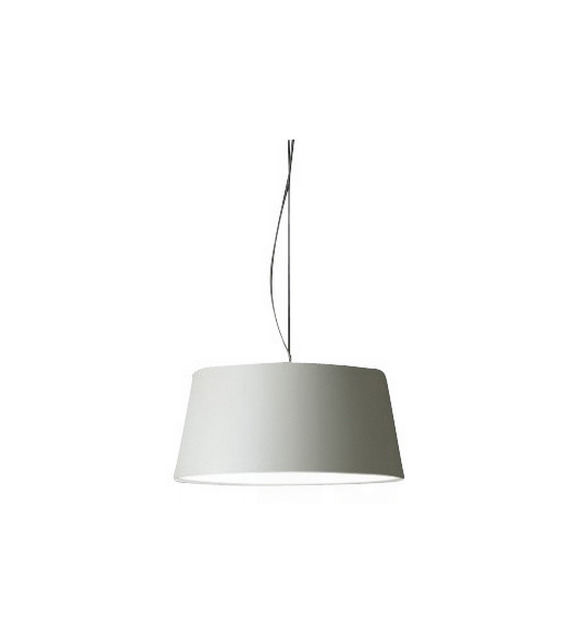 Designed by Ramos & Bassols, it is available in three colours: white, red or dark chocolate matte lacquer. 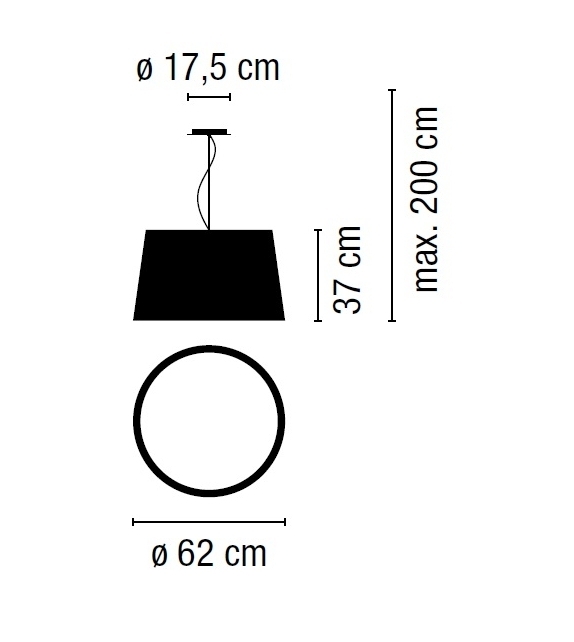 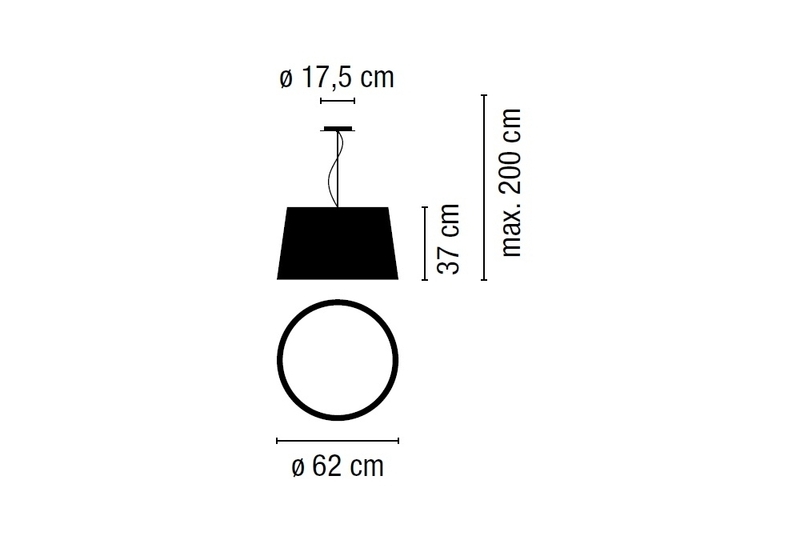 ø 62 cm x h 37 cm; 4 x COMPACT FLUORESCENT E27 230V 20W Max.